Nokia 8.1, which is the global variant of Nokia X7, might be revealed in India today. HMD Global sent invites for the launch event in New Delhi which is scheduled for 5:30 pm today. 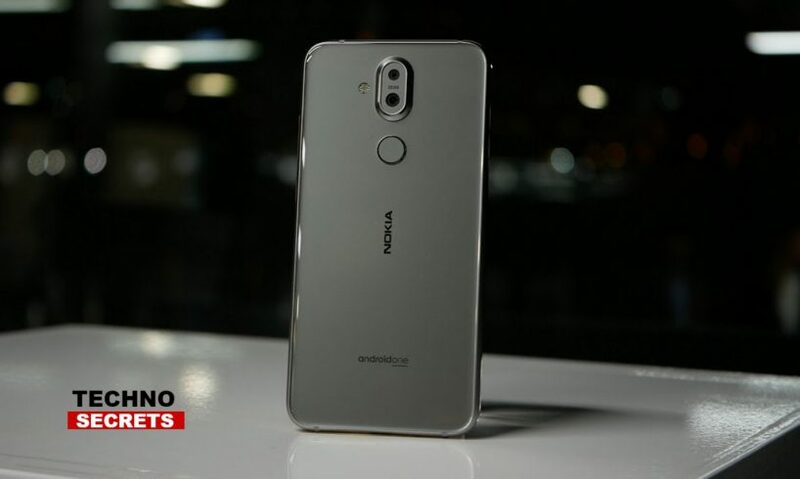 The device was globally revealed in Dubai last week and the Nokia 8.1 is expected to launch in India at the event. 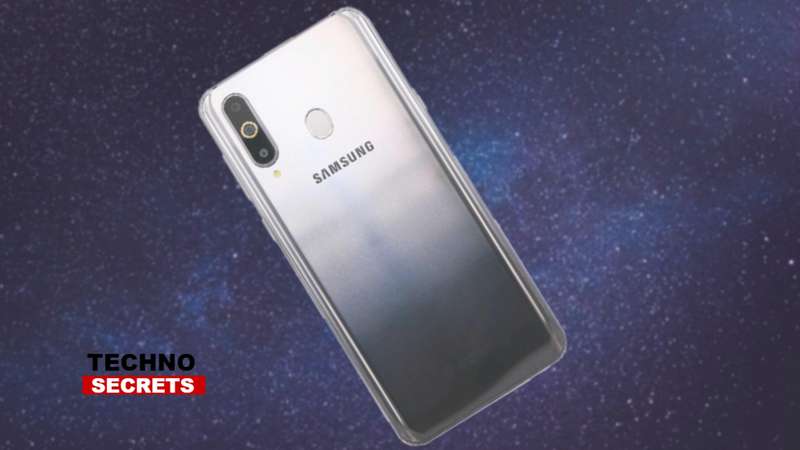 The key features of the device include its dual rear cameras with Zeiss optics along with its 18W fast charging technology. The device is powered by its Snapdragon 710 SoC and it features a 6.18-inch PureDisplay along with HDR10 support. Nokia 8.1 runs on Android 9.0 Pie out-of-the-box. 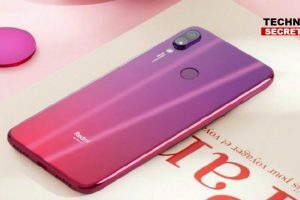 As for the price, it is expected that the company will price the device same as the European and the Middle Eastern markets which is EUR 399 (approximately Rs 31,900). 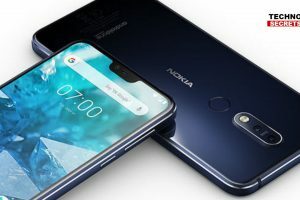 The Nokia X7 was launched to the Chinese market with a price tag of CNY 1,699 which is approximately Rs. 18,000 for the 4GB RAM/ 64GB storage variants, for the one with 6GB RAM and 64GB storage the price was CNY 1,999 approximately Rs. 21,200 and for the top end model the price was set at CNY 2,499 around Rs. 26,500 for 6GB RAM/ 128GB inbuilt storage model. The device can be expected to go on sale in India this month itself. 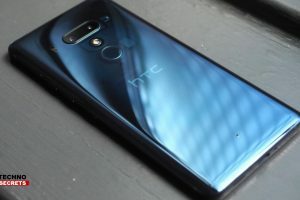 In the other markets, the smartphone was introduced in Blue/Silver, Steel/Copper and Iron/Steel dual-tone colour models, the same can be expected in India as well. 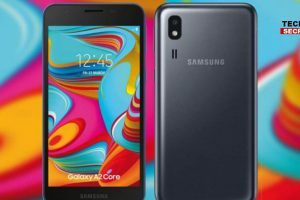 The device is a dual-SIM (Nano) smartphone which runs stock Android 9 Pie. 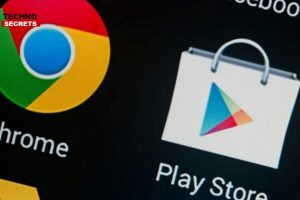 It is part of the Android One programme. Nokia 8.1 features a 6.18-inch full-HD+ 1080×2244 pixels display along with an 18.7:9 aspect ratio. The smartphone is powered by an octa-core Qualcomm Snapdragon 710 SoC clocked up to 2.2GHz paired with 4GB of LPDDR4x RAM.